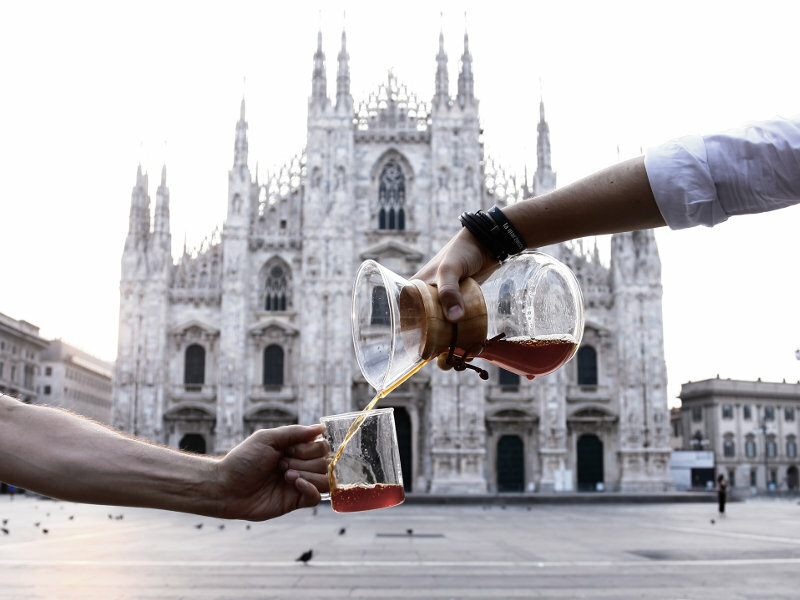 The first edition of the Milan Coffee Festival will start on 30 November 2018. 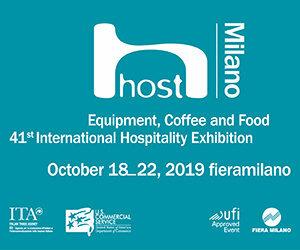 The Festival, which will take place at the Spazio Pelota in Via Palermo in Milan, will focus on coffee in all its forms. A real celebration of the entire lively and multifaceted Italian coffee scene. Organized in the wake of the editions already held in London, Amsterdam and New York by Allegra Events, the Festival, with its numerous live events organized by coffee roasters, manufacturers of machines and equipment, is an event not to be missed for all those who love coffee. The program includes food stands, tastings and demonstrations of internationally renowned baristas, with free coffee tastings, workshops, conferences, and in the afternoon sessions the classic aperitif ritual with coffee-based cocktails. The expert hands of the best mixologists in circulation will create the latter, following the trend of Milanese nightlife. All in the name of artisan coffee in all its forms, from espresso to filter preparations such as Chemex, Aeropress, V60 and French Press, an area of ​​the festival will be dedicated to Latte Art, where expert milk designers will express their creativity. DJ sets animate the atmosphere of the Festival, a festival that La Genovese could not miss. The Milan Coffee Festival is coming: we wouldn’t miss it for the world!